We offer design and prototyping services for embedded systems, in both hardware and software (See supported families). Software can be the strictly embedded, with assembler or C language variants, or Host Computer User Interfaces (Using RAD Tools) in a Windows environment. Service can include only design support, or full construction up to two working prototypes or software packages with full documentation. Very convenient pricing: Send us your requirement and we can provide a budget. 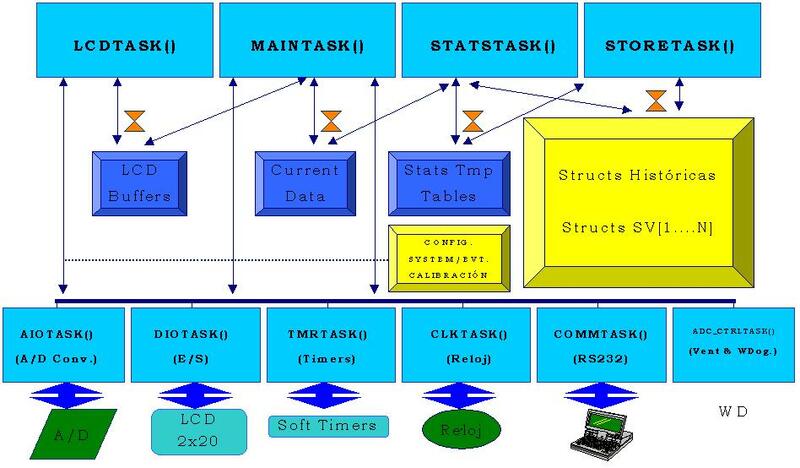 Figure1: Design of a Multitasking System using the Jean Labrosse's uC/OS ii (excellent) and the ESBB tools. Figure2: Part of a Host Program for an embedded system, written using C++ RAD tools for Windows.